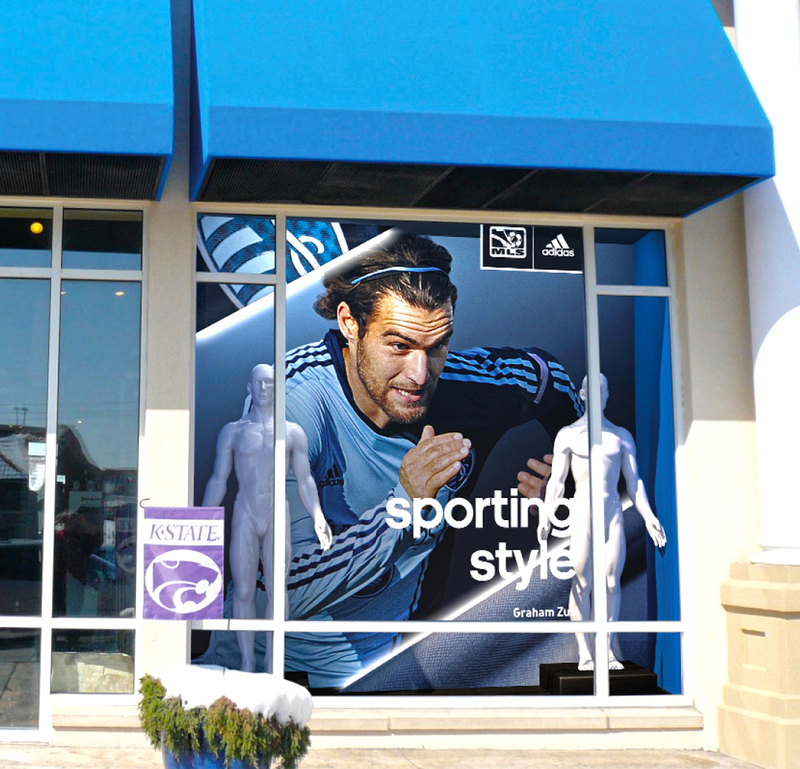 adidas came to us to their seasonal artwork for various soccer teams. Shown here are 3D models, mechanicals and spec sheets I created for the project. I had to do layout work, pick out materials, determine how things would go together and have files ready to hand off to Prepress. I even got to design a cool new ball bin from scratch that echoed the whole shard/angle thing their program seemed so found of.